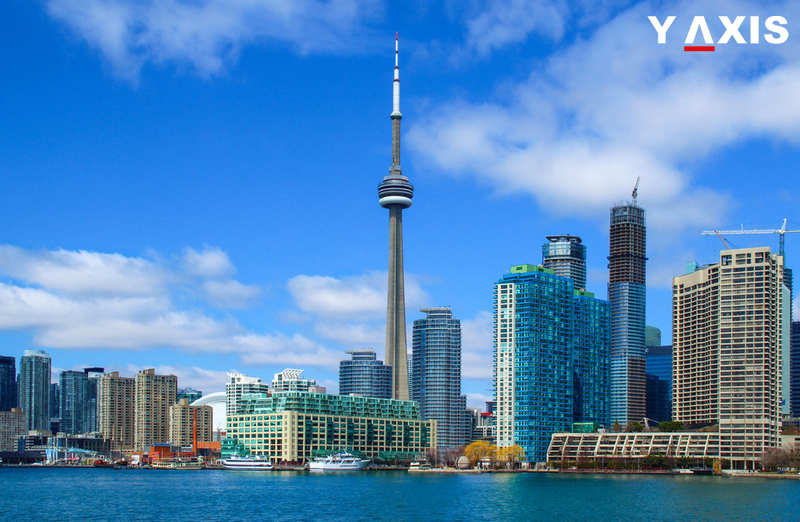 Canada is emerging as one of the most preferred immigration destinations in the world and the reasons for this is quite evident and a plenty. Permanent residents in Canada have access to the majority of the social benefits that are enjoyed by the citizens of Canada that also includes coverage for health care. Overseas Immigrants who arrive in Canada also have the privilege to be accompanied by their eligible members of the family by sponsoring them and obtain a permanent residency for them in Canada. Once they have completed a certain period of stay in Canada, immigrants are also eligible to apply for the citizenship in Canada. Canada gives a permanent resident the freedom to be employed in any part of the nation with any firm. The only exception to this is certain jobs in the Government of Canada that are related to high-level security. Immigrants who are permanent residents in Canada are required to pay taxes only on the basis of their physical residency. Thus they are not liable to pay taxes on their income that is not earned by them in Canada. Diverse provincial and federal governments in Canada fund and subsidize access to reasonable and global standards education at the post-secondary level for the immigrants. Canada has a wide range of social security measures that are available for the immigrants too. This includes social security to people who are jobless or are unable to work due to any disability, basic pension, and facility of subsidized lodging for individuals with low income. The social security initiatives in Canada that are accessible to immigrants also include insurance for unemployment, worker’s compensation, access to private nurseries that are subsidized, free courses for job search instruction, and up to 98% medication subsidy for individuals with low income. As per the legal framework and under the Charter of Rights and Freedom in Canada, protection is also extended to the permanent residents in Canada.